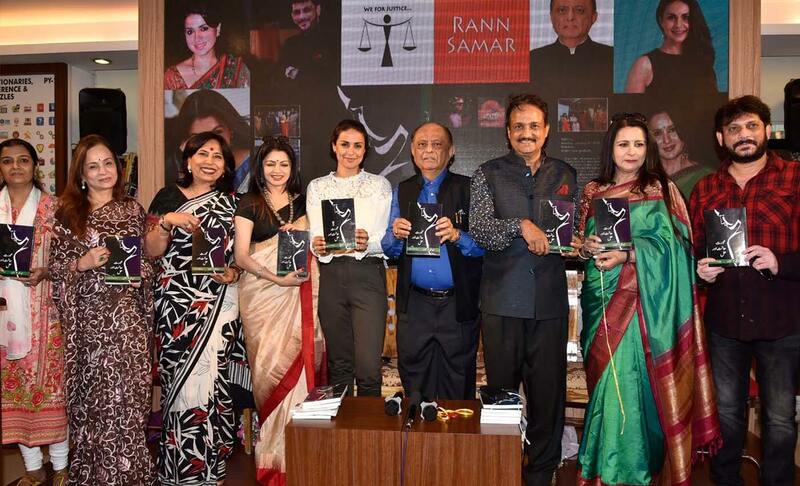 Abha Singh, a social activist and lawyer, who is practicing in the High Court of Judicature at Mumbai launched an Urdu version of her book in which she has been the co-author “Stree – Disha aur Dasha”, which focuses and highlights women empowerment and the judicial laws that are accessible for woman protection. Many prestigious dignitaries like Shri. 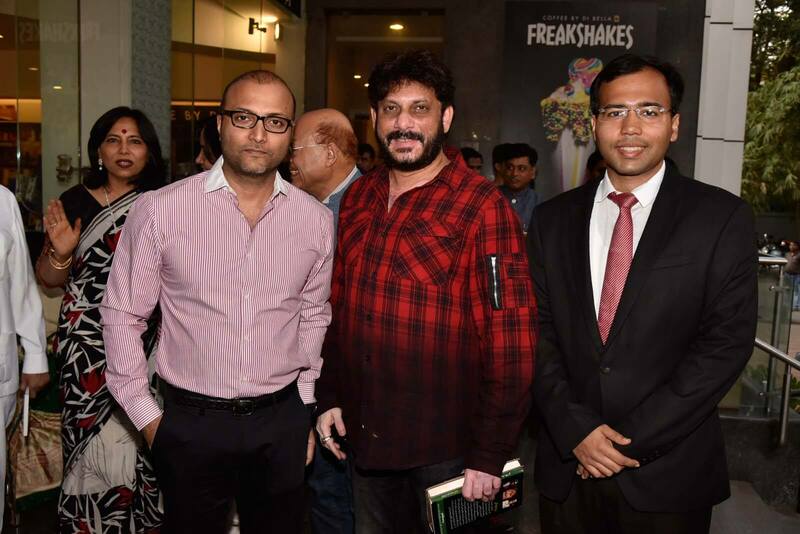 Waris Pathan (MLA), Shri. 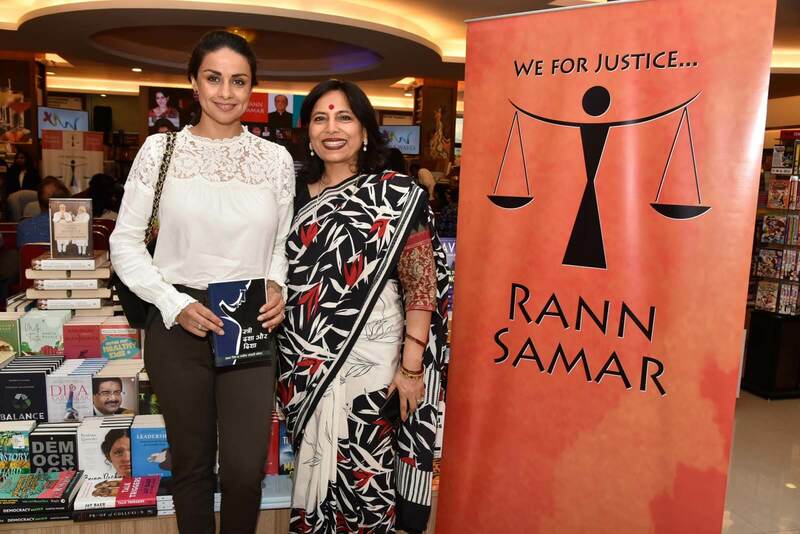 Majeed Memon (MP), Ms. Gul Panag (Actor, Entrepreneur, and Activist), Ms. Noorjehan Safia Naz (BMMA Co-convenor), Ms. Poonam Dhillon (VP BJP Mumbai and Actor) and Ms. Bhagyashree (Actor) attended the event at the Title Waves Book Store, Bandra (Mumbai). 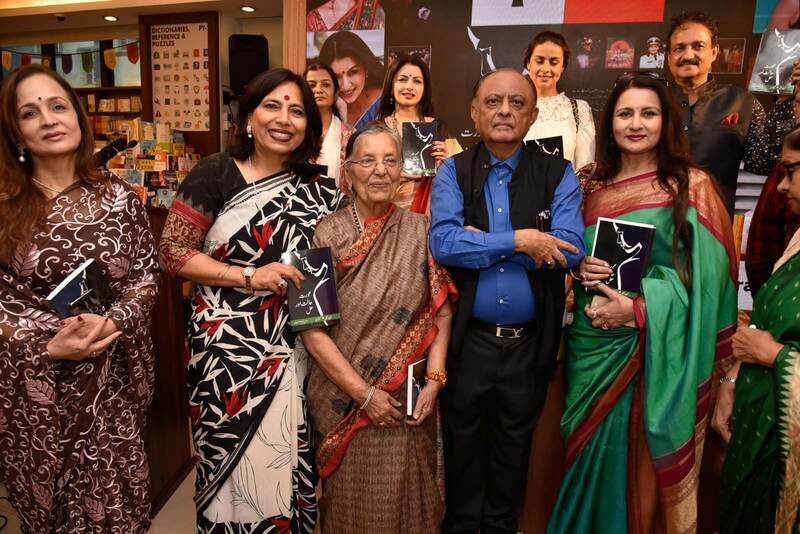 While showering praises and approvals to Abha Singh, each of the prestigious dignitaries also expressed their views on the importance of women empowerment at the book launch, have a look at what they mostly talked about. Patriarchy damages men equally as it is assumed that they alone bear the complete burden of running the house, but if women were empowered and emancipated, they too could share the burden with them. In an equal society, the burden of providing for the family lies with both, the man and the woman. 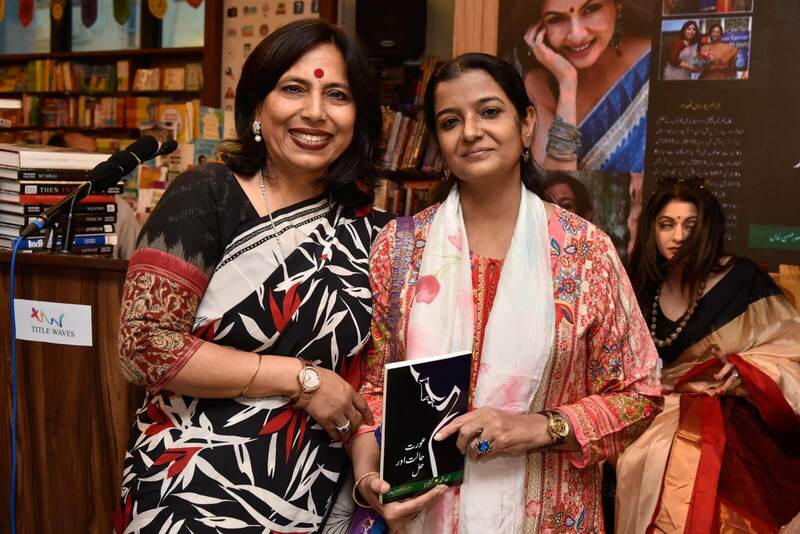 She greatly appreciated Abha Singh for giving up her successful government job to pursue the “path less taken” in order to fight for women’s rights. There should be no distinction between men and women as far as rights are concerned, which are guaranteed under the Constitution of India to all the citizens of our country. According to the Supreme Court, the Right to Life does not refer to mere existence but it includes the right to live happily with a sense of dignity and respect. Unfortunately, there are too many laws and too little justice in our country. If there are any laws or customs that are clashing or contradictory to the law set in the Constitution, then all the lawyers should get together and work to solve this issue. The wronged women should stand up for themselves and fight for their rights. 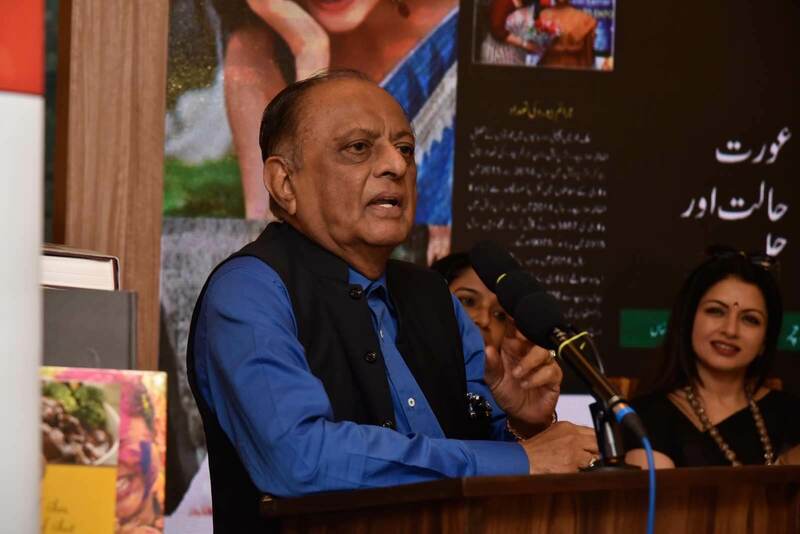 Urdu version of Abha’s can be availed by a greater number of women, especially the Muslim women in rural areas. Lack of codified family law for the Muslim Society, due to which issues such as age for marriage, polygamy, and amount of Mahr are decided by the members of the family themselves. 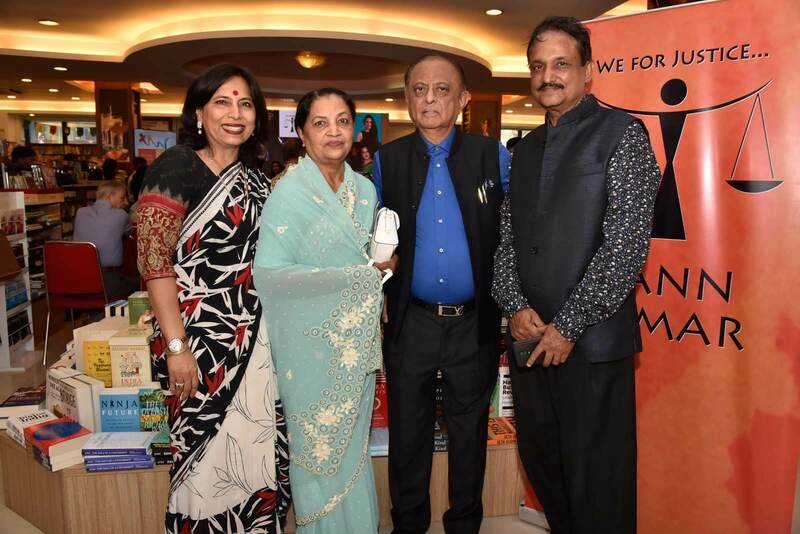 Therefore, the main fight for the Bharatiya Muslim Mahila Andolan (BMMA) was for the establishment of a codified family law that looked after the rights of the Muslim women just as it exists for the Hindu, Jain and Sikh women through their codified laws. Grave issues such as Halala and Triple Talaq negatively affect the Muslim women’s lives. The next generation has to be tutored by the current one as the mindset of people needs to change over a period of time. The treatment given to male and female children is very different and this mindset should change as soon as possible. Some of the old traditions and laws need to be rationalized as they are not valid in today’s time. As there is strength in unity, we should all voice our concerns in order to get justice for everyone. 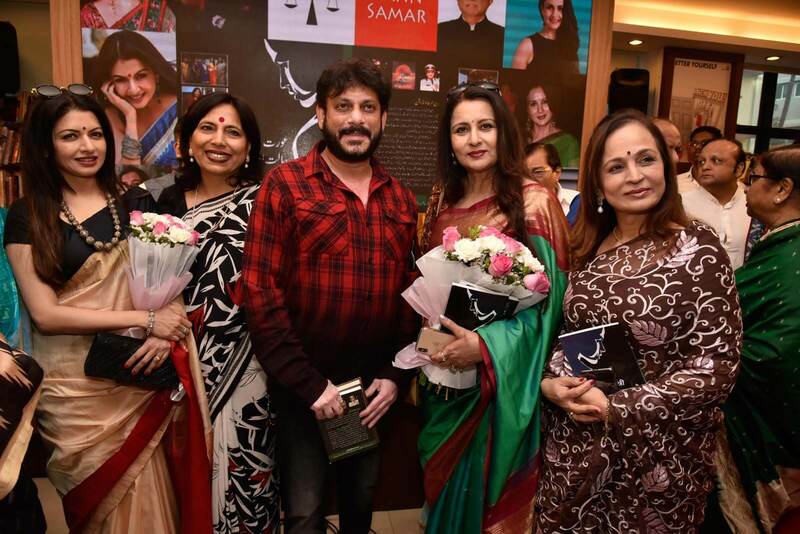 MeToo Movement and the power it has bring to spread awareness is commendable. Women who are unaware of their rights can use this book to empower themselves, raise their voices and reach the appropriate people for the help that they require. She spoke about how the Constitution and all other laws were written with regard to the old customs and traditions and a lot of things have changed and altered in today’s time and therefore, many of these laws need to be fundamentally changed. 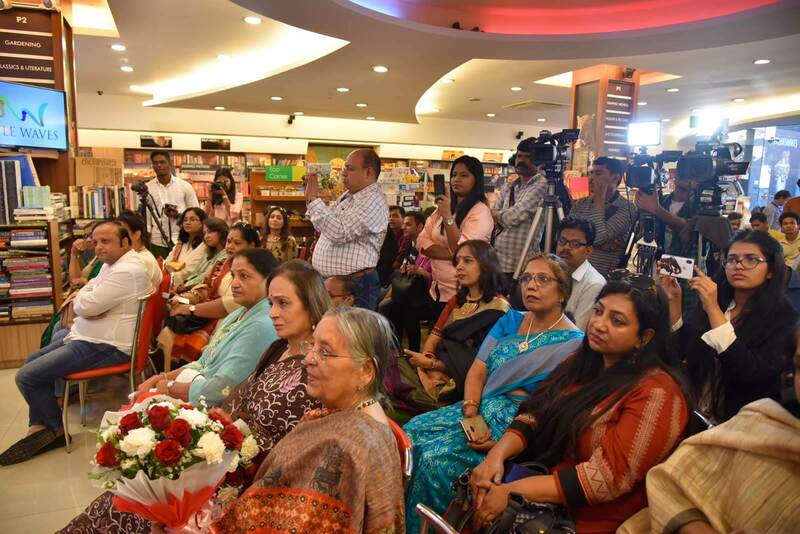 People say that slowly with time, the women are getting empowered by giving them reservations in government jobs and educational institutions, but they not only need the support of their families but also that of the country and laws to be able to attain justice. 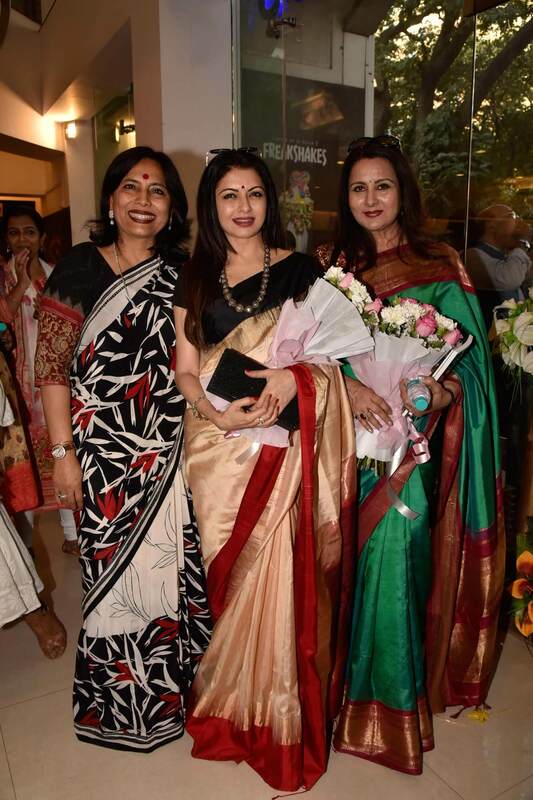 woman empowerment is of utmost importance as a woman plays a very important role in our life. The Government must fulfil their demands by providing scholarships to ensure a better education for girls. While introducing the Triple Talaq bill, the government failed to consult the Muslim scholars and intellectuals which was a huge mistake. There should be equality for all people, irrespective of their race, caste, creed and religion.